This is The Nineteen Seventy. It is amazing. Let’s talk you, five — maybe fifteen — of your closest friends and the week you’ll talk about for the rest of your life. Let’s talk Tahoe, because with this Sierra snowpack, nobody else is. 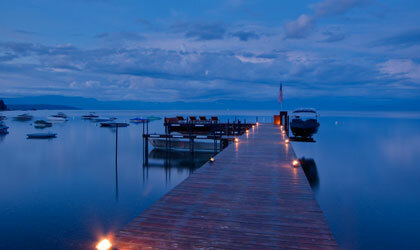 And let’s talk The Nineteen Seventy, the most bananas lakeside rental you’ll find, now taking summer reservations. This is where you have that corporate retreat. Or that bachelor party of Tom Hanks-ian proportions. Or just a really nice summer vacation. 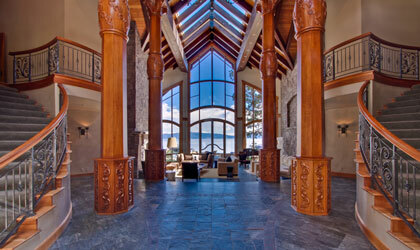 Situated on the Tahoe’s western shore, The Nineteen Seventy is 12,000 square feet of superfluity with a hot tub (! ), wine cellar (!!) and movie theater (!!!) … not to mention a resplendent patio with built-in cooktops. 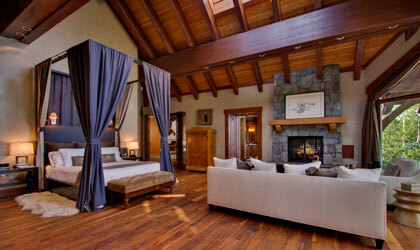 And one palatial master suite with vaulted ceilings and a private bath with panoramic views. And then there’s the pier. Fully cribbed — so it’s ready for late-night antics — and fully outfitted with a Riva Aquarama for cocktail cruises. Or maybe something a little more memorable. Of course, all this glory doesn’t come cheap. Check the rates. Book now.